Page opens in separate tab search for Author “Kenneth Mayes” and please vote. If one goes to this page they can vote for a project to bring a permanent chess table to one of Wildomar’s parks. 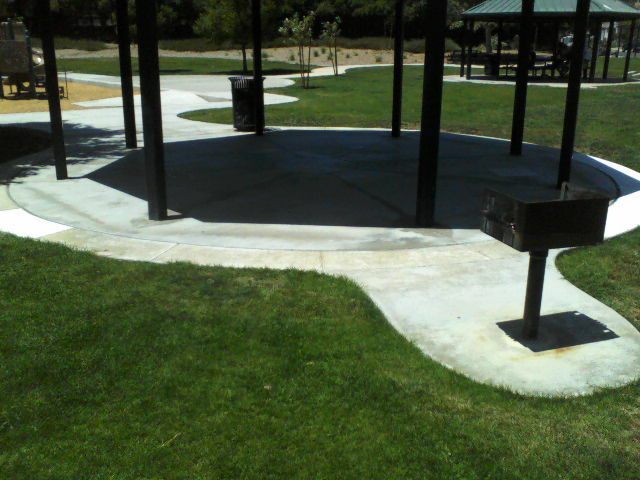 This table would fit nicely in one of the unused gazebos at Windsong Park. This table would also give some a reason to venture to the park and engage with others they might otherwise not ever meet. One of two empty gazebo’s abandoned by the city. 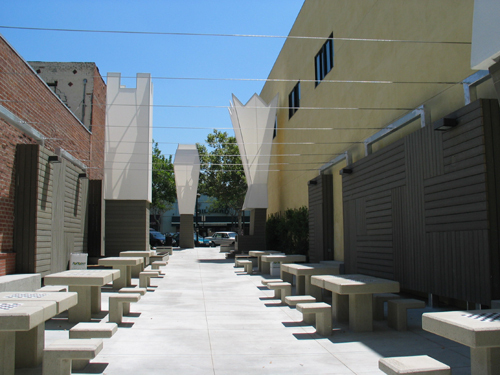 This once was an unused walkway in Glendale California. 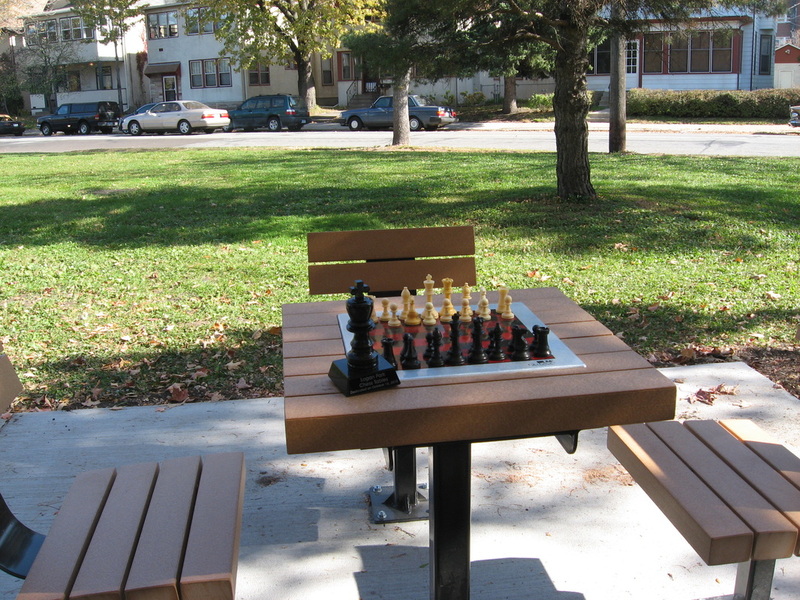 Now a chess park. 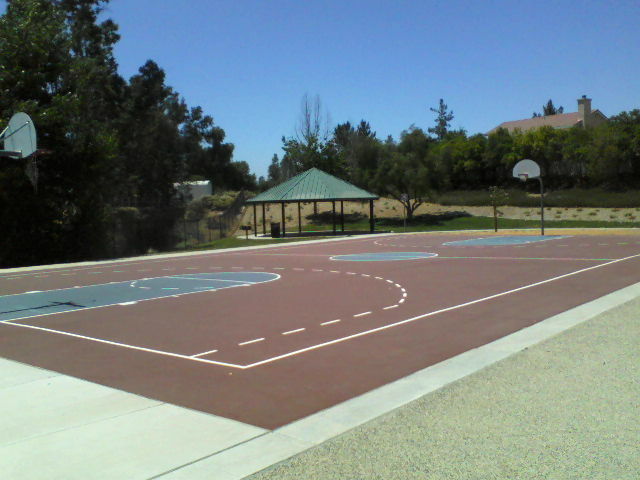 This entry was posted in Daily Ruminations, Future City of Wildomar, Parks and tagged Community, Wildomar, Windsong Park on October 7, 2014 by Kenny.